Style Staples Built for Travel - Perry Ellis | Valet. Traveling can be stressful and full of hassles, but one thing you don't have to worry about is looking good once you arrive thanks to innovative advances in fabric technology. In this new world we have shirts that resist wrinkles, trousers that flex for comfort and suiting that's machine washable. When you're on the road, you need clothes that can go the distance but do not need high-maintenance care in between stops. So whether you're jetting off for a quick business trip or flying home for a friend's wedding, these packable pieces from Perry Ellis' Travel Luxe collection will ensure you arrive looking sharp. 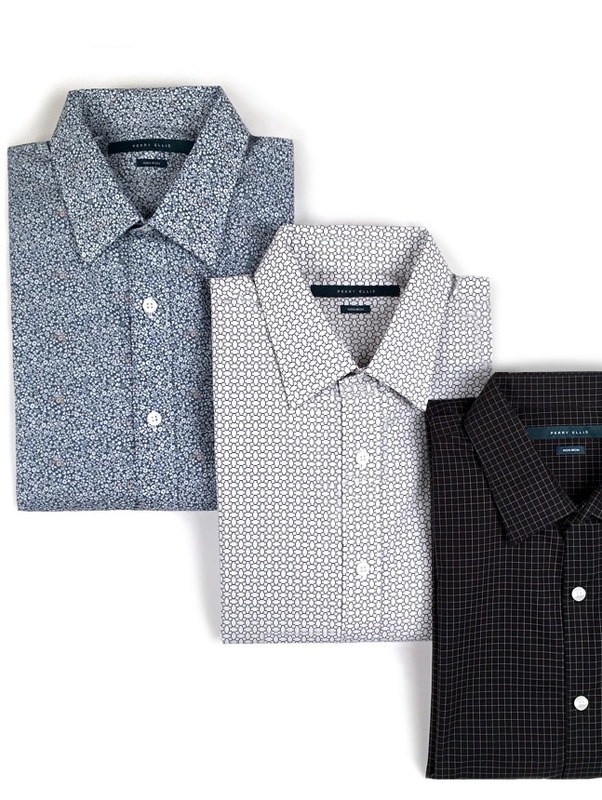 These non-iron shirts unpack easily and resist the urge to wrinkle maintaining a sharp, crisp look all day. The micro-prints can easily be dressed up or down. Wear it one day with a shirt and jacket and another day with the collar undone and the sleeve rolled up. Sharper than your average t-shirts, these comfortable staples are ideal for pairing under a jacket or blazer. 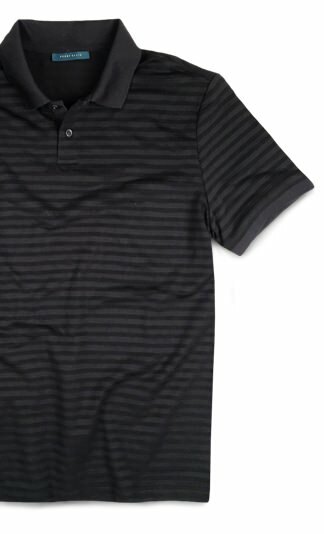 Breathable and moisture-wicking, they’ll keep you dry and cool all day long. 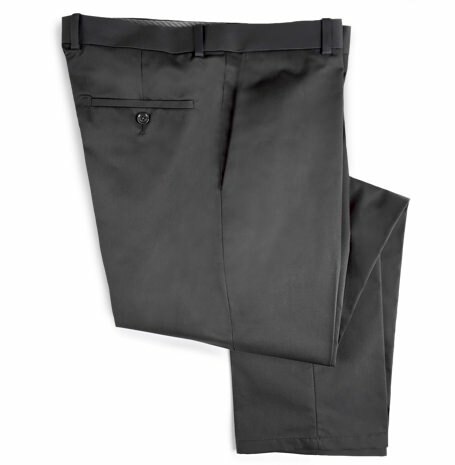 The Perry Ellis Travel Luxe pants are engineered with a touch of stretch for easy movement. They’re also highly breathable and feature moisture-wicking properties. 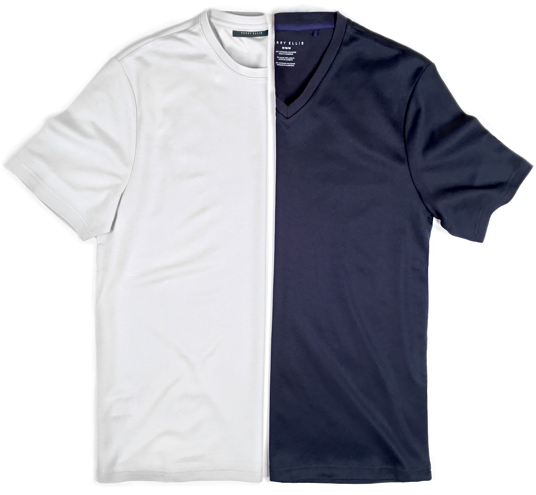 Ideal for longer trips, they can easily be washed and come out of the machine looking crisp. Roll your clothes instead of simply folding them. Rolled clothes take up less room and are less prone to wrinkling than folded items. Place heavy items like shoes on the bottom layer of the bag. Lay your socks flat on top of each other, roll them tightly and tuck them (along with any belts or ties) into the shoes you're packing.